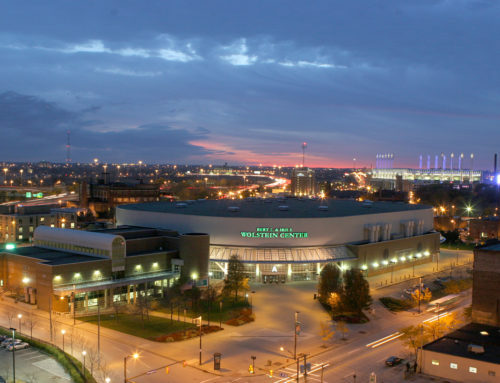 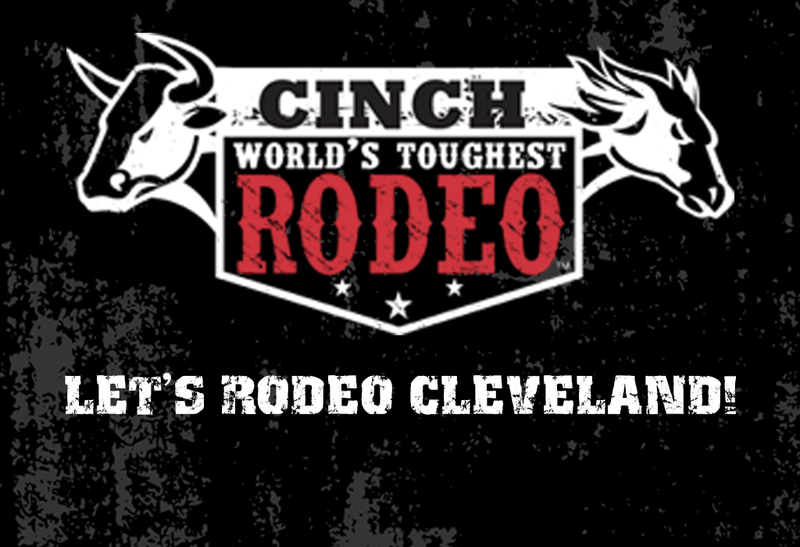 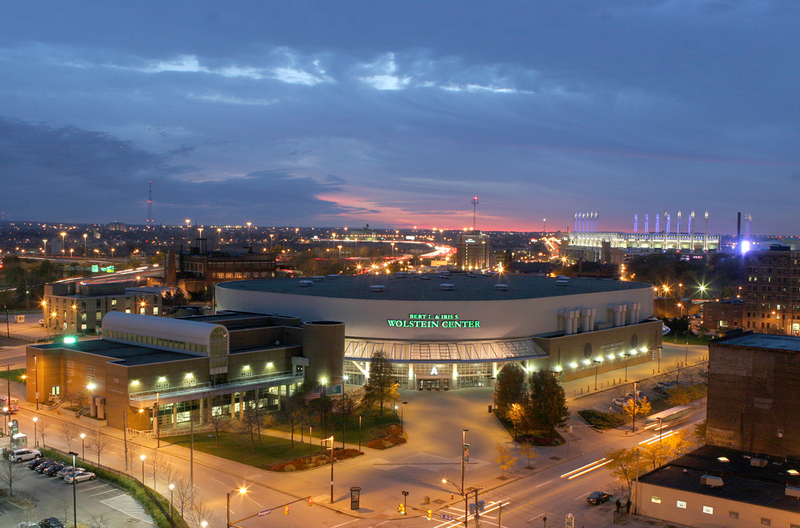 CINICH World’s Toughest Rodeo which was scheduled to take place Friday, April 12th and Saturday April 13, 2019 at the Wolstein Center at Cleveland State University has been cancelled. 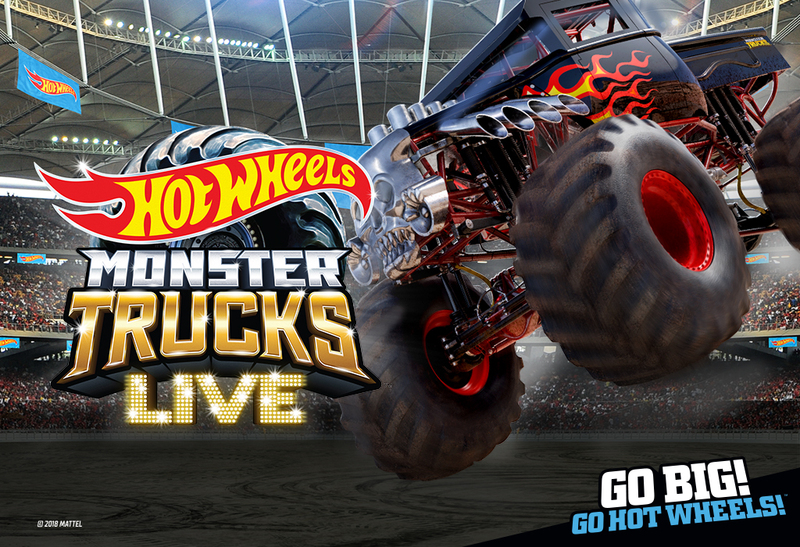 All ticket holders will receive full refunds. 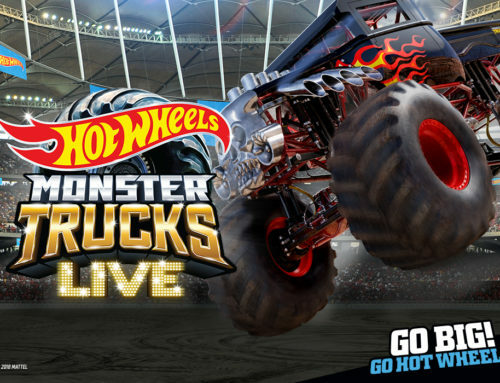 For ticket purchases completed with a credit card, refunds will be automatically granted. 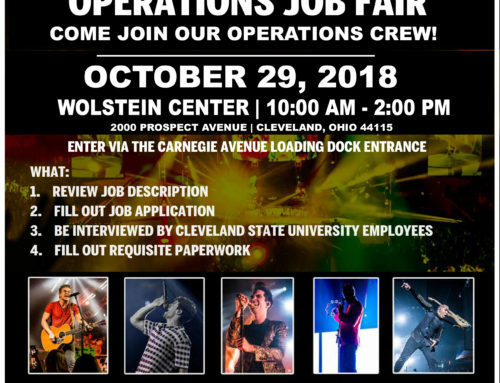 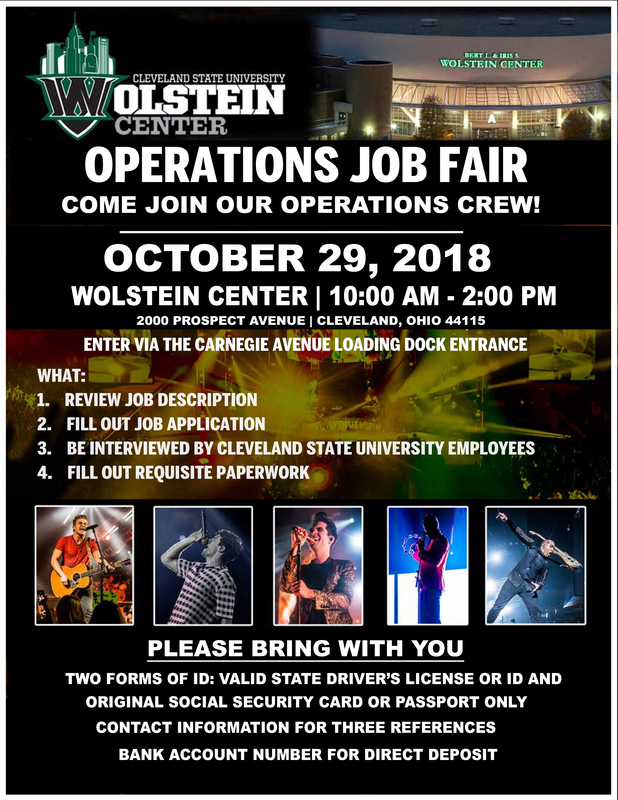 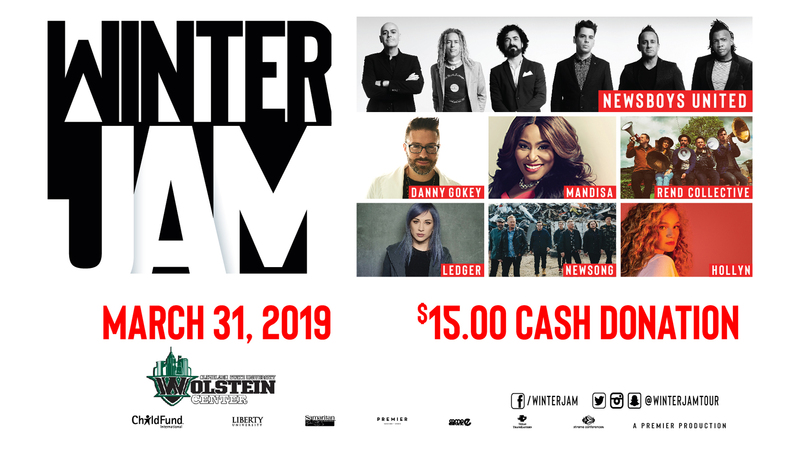 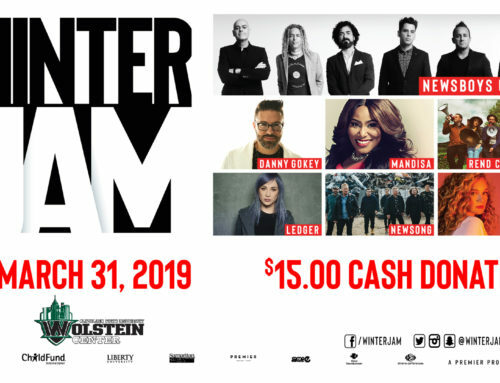 For tickets purchased with cash at the Wolstein Center Box Office, please visit the Wolstein Center box office during business hours with your ticket to receive a refund, The Wolstein Center Box Office Hours are Monday through Friday 10:00 AM to 6:00 PM Eastern Standard Time.